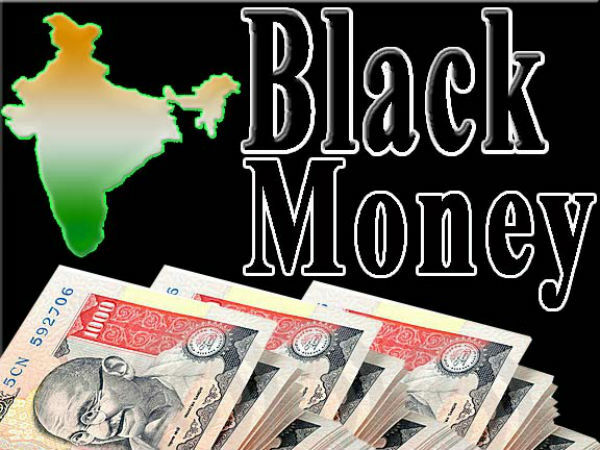 known as “Black Money Act” or “Foreign Assets Act”. 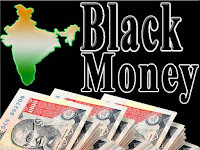 It aims to curb black money, or undisclosed foreign assets and income and imposes tax and penalty on such income. The Act has been passed by both the Houses of the Parliament and has received the assent of the President of India on 26 May 2015. It came into effect from 1 July 2015. 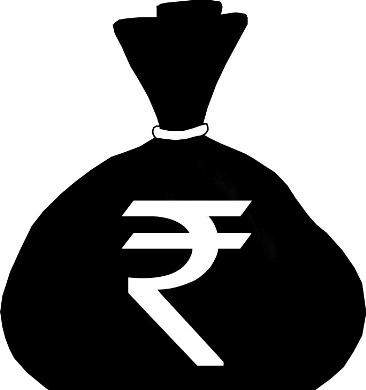 An ‘undisclosed asset located outside India’ is defined to mean an asset (including any financial interest in any entity) located outside India, held by the assessee in his name or in respect of which he is a beneficial owner, and the assessee has no explanation about the source of investment in such assets or the explanation given by the assessee is unsatisfactory in the opinion of the assessing officer. Further, "undisclosed foreign income and asset" is defined as the total amount of undisclosed income of an assessee from a source located outside India and the value of an undisclosed asset located outside India. 1. The Bill will apply to Indian residents and seeks to replace the Income Tax (IT) Act, 1961 for the taxation of foreign income. It penalizes the concealment of foreign income, and provides for criminal liability for attempting to evade tax in relation to foreign income. 2. Tax rate: A flat rate of 30 per cent tax would apply to undisclosed foreign income or assets of the previous assessment year. No exemption, deduction or set off of any carried forward losses (as provided under the IT Act) would apply. This would apply from April 1, 2016 onwards. 3. Scope of income to be taxed: The total undisclosed foreign income and asset of an individual would include: (i) income, from a source located outside India, which has not been disclosed in the tax returns filed; (ii) income, from a source outside India, for which no tax returns have been filed; and (iii) value of an undisclosed asset, located outside India. 4. One - time compliance opportunity: A one-time compliance opportunity to persons who have any undisclosed foreign assets (for all previous assessment years) will be provided for a limited period. Such persons would be permitted to file a declaration before a tax authority, and pay a penalty at the rate of 100%. 5. Tax Authorities: The relevant tax authorities and their jurisdiction would be as specified under the IT Act. They would have powers of inspection of documents, and evidence. The proceedings are to be judicial. 1. Undisclosed foreign income/assets: The penalty for nondisclosure of foreign income or assets would be equal to three times the amount of tax payable, in addition to tax payable at 30%. 2. Failure to furnish returns: The penalty for not furnishing income tax returns in relation to foreign income or assets is a fine of Rs 10 lakh. This would not apply to an asset, with a value of five lakh rupees or less. 3. Undisclosed or inaccurate details of foreign assets: If a person who has filed tax returns does not disclose his foreign income, or submits inaccurate details of the same, he has to pay a fine of Rs 10 lakh. This would not apply to an asset, with a value of five lakh rupees or less. 4. Second time defaulter: Any person, who continues to default in paying tax that is due, would be liable to pay an amount equal to the amount of tax arrears. 5. Other defaults: If a person fails to abide by the tax authority in (i) answering questions, (ii) signing off on a statement, (iii) attending or producing relevant documents, he is to pay a fine between Rs 50,000 to two lakh rupees. 1. Wilful attempt to evade tax: The punishment would be rigorous imprisonment from three to 10 years, and a fine. 2. Wilful attempt to evade payment of tax: The punishment would be rigorous imprisonment from three months to three years, and a fine. 3. Failure to furnish returns or non disclosure of foreign assets in returns: The punishment is rigorous imprisonment of six months to seven years, and fine.